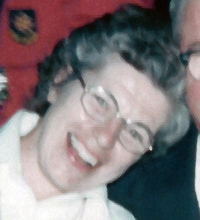 Longtime valley resident Carolea M. Lee passed away on Friday, May 5, in Meadville, Penn. She was 86. A private celebration of her life will be held in Ketchum sometime in June. The date and location are as yet to be determined. For further details, please contact her daughter Mary Lee at P.O. Box 2368, Aptos, CA 95001.